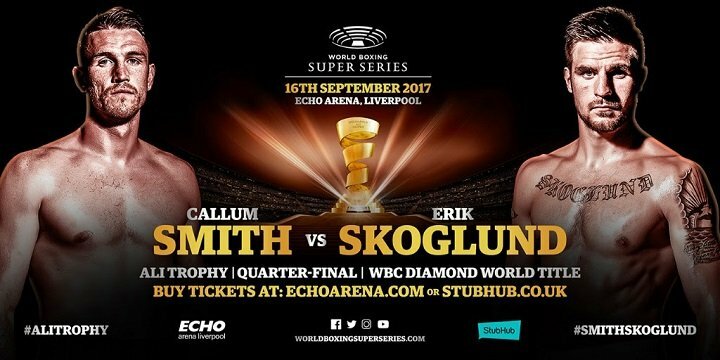 Organised by Comosa AG, the World Boxing Super Series will kick off in September 2017, featuring the Cruiserweight and Super Middleweight divisions. In each weight class, eight elite boxers will battle it out in a bracket-style elimination tournament, with four quarter-finals (fall 2017), two semi-finals (early 2018) and one final (May 2018). This makes for seven top fights per weight class, and a total of 14 fights in Season One to be staged in premier venues around the globe. The winners of the World Boxing Super Series will rightfully receive The Greatest Prize in Boxing, the Muhammad Ali Trophy.